Kids - win cash for the holidays!! Easter Colouring Competition Entry Forms are available to collect from any specialty store at Primewest Southern River or click here to download & print it out. Competition open to children aged 3 - 13 years. Drop completed colouring entries into The Lucky Charm by 5pm Monday 15 April 2019. Entries close Monday 15 April 2019. Prizes to be awarded in each age group. Winners will be announced on our Facebook page and displayed in centre over Easter period. Follow us on Facebook for more details and to keep up to date with the latest news & exlusive Facebook competitions. Congratulations to the winners of our recent Facebook competitions, who have each won a Tribeca & Co Gift Card, Elicia Nunn (pictured below on left, with her friend enjoying coffee catch up) & Nora Martin. Thanks to everyone who entered our Father's Day competition on Facebook. 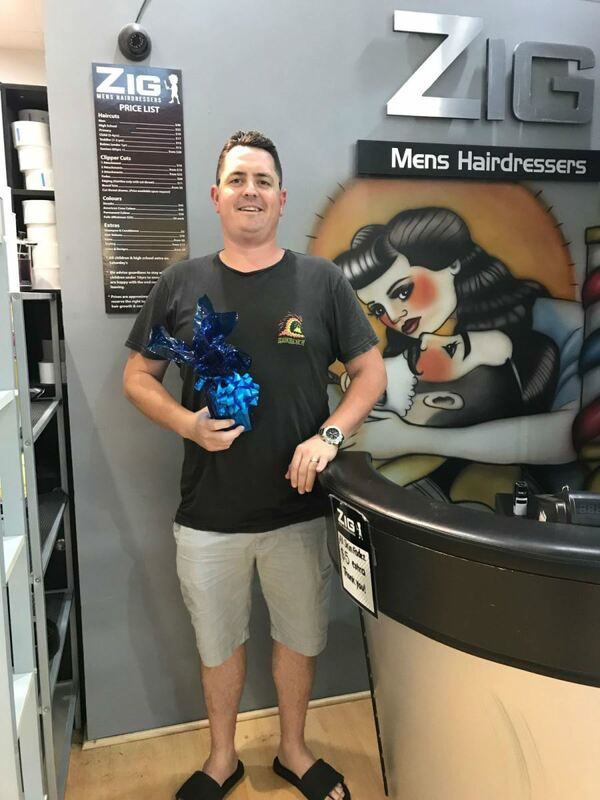 Congratulations to our winner, Kate Hudson, who won an American Crew Aftershave from Zig Men's Hair Design and to her husband who received the prize! Thanks to everyone who entered our Facebook competition during August 2018 to celebrate Rump Shakers 3rd Birthday. 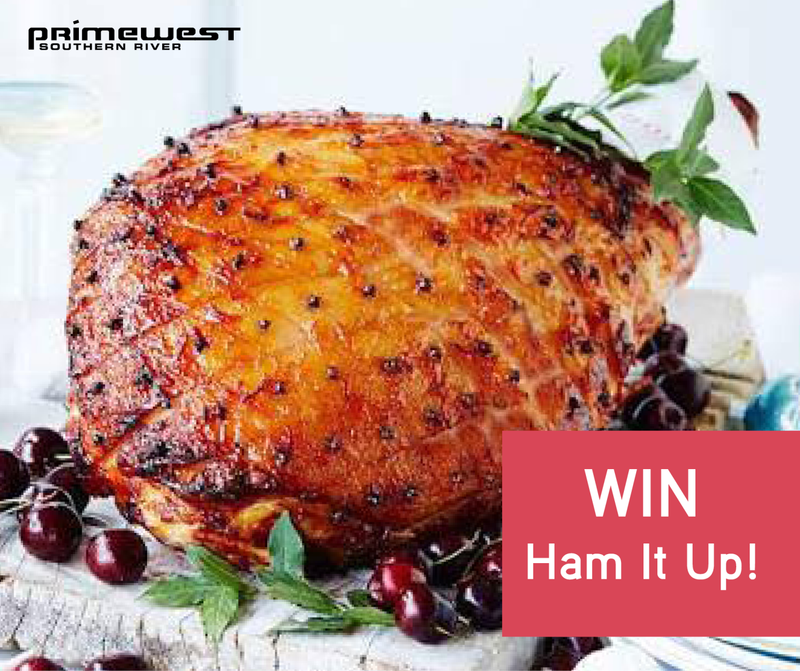 Congratulations to our lucky winner, Dene Jarvis, who won a Growing Family Meat Pack prize from Rump Shakers. 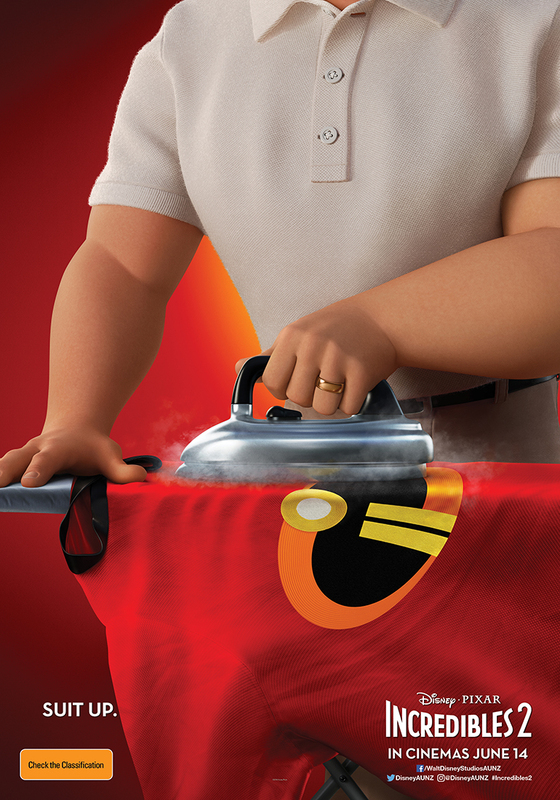 Win an awesome INCREDIBLES 2 movie prize pack! We received so many colourful entries -thanks to everyone who entered!